MT2 Pen Mandrel The pen mandrel is the starting point for turning pens. To turn different styles of pens, the same mandrel is used with different bushings for each style. 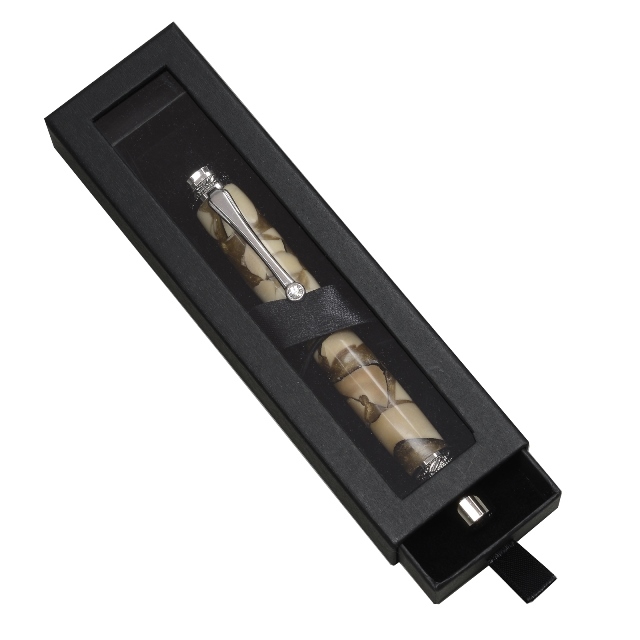 The mandrel is supplied with five premium Slimline pen bushings. 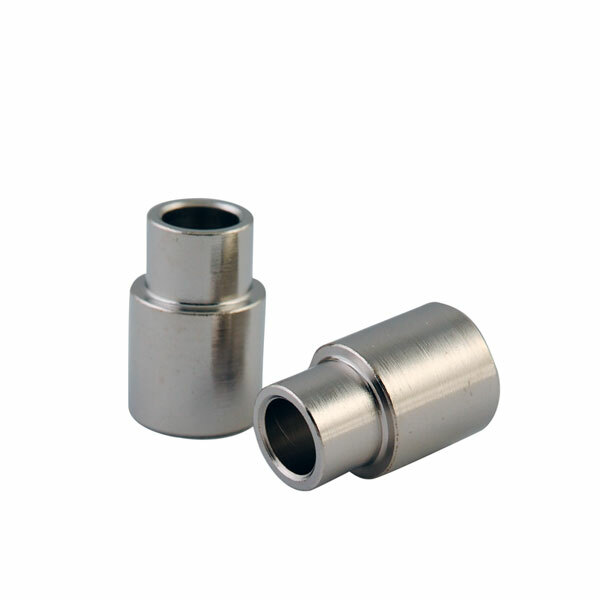 MT2 Mandrel Saver Tailstock Live Centre The mandrel saver tailstock live centre tightens directly onto your pen bushings, placing less pressure on your mandrel shaft, thereby prolonging the life of your mandrel. 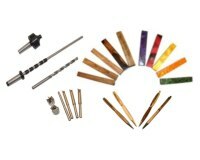 It is also much easier and quicker to use than the standard mandrel thumb screw.